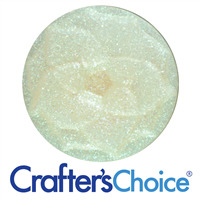 Our most popular colors for bath bombs and bath fizzies because they completely dissolve without leaving a bath tub ring! Mix colors to come up with additional unique colors. 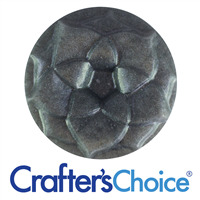 Black walnut hulls, which are high in essential fatty acids, which make them a popular additive and colorant in cosmetic making. Produces a natural brown color and exfoliating properties in soap and scrub. 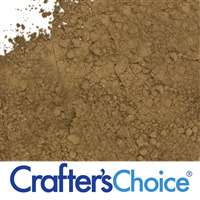 Caramel Brown Butterscotch Mica Powder is a shimmering brown cosmetic powder. 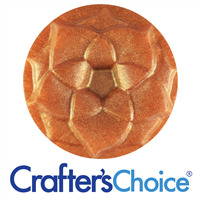 The color reminds us of a delicious caramel butterscotch cookie. 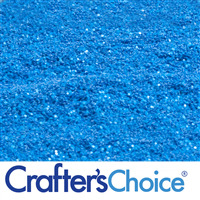 Caribbean Blue Glitter consists of aluminum free, precision cut polyester particles. Resistent to solvents, water, UV rays. Maximum temperature exposure 275º F. Not recommended for eye contact. Size: 0.008". Carrot Powder has become a very popular additive in soap and skincare products as it contains high levels of carotenoids, potassium, Vitamin C, essential nutrients, and amino acids! 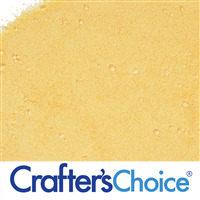 It is yellow and color and can be used to color/enhance soap, lotion, shampoo and more! 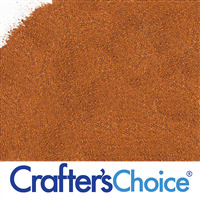 Copper Runway Glitz Mica Powder makes us feel as we are walking down the runway at a glamorous fashion show. 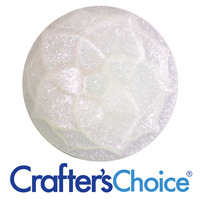 It sparkles brightly in clear soap bases. The dried and ground silky threads found under the husks of fresh corn are used to make cornsilk powder. 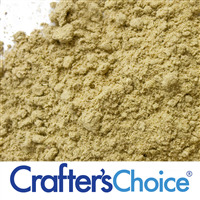 Cornsilk powder contains allantoin which is a common ingredient in skincare products. It also contains many natural vitamins, minerals, amino acids, and lutein, which are high in antioxidants. 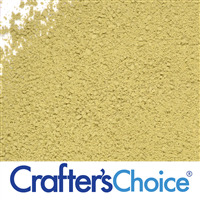 Cornsilk Powder is most commonly used in lotion, face creams and soap. Fig Powder contains Vitamins A, B1, B2, and K. It is high in natural alpha hydroxy acid (AHA) properties which are popular in skincare and cosmetics. 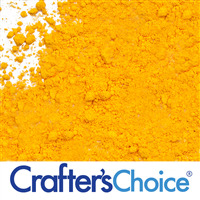 This fruit powder produces a natural tan color and slight fig aroma in soaps and other cosmetics. Use in lotion, scrubs soap and more! 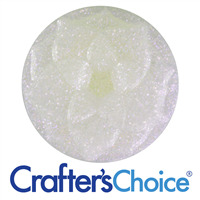 French White Shimmer Mica Powder is a cosmetic powder that reminds us of a sparkling chandelier hanging from the ceiling of a French cathedral. The sparkling powder combined with our Heavenly* Fragrance Oil makes stunning melt and pour soaps. 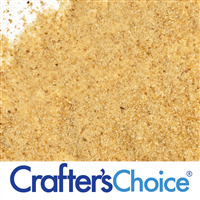 Gold Coast Holiday Mica Powder is a beautiful, sparkling hue that takes us to the beaches of Australia’s Gold Coast. It sparkles beautifully in clear bases. 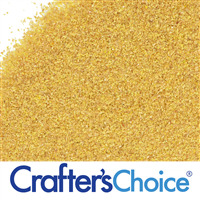 Golden Pineapple Yellow Mica Powder is a shimmering cosmetic powder that can be used to safely color a variety of cosmetics including soap and lip balm. The golden yellow color reminds us of the inside of a perfectly ripe pineapple. 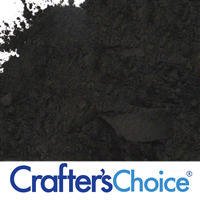 Grays Fifty Shades Mica Powder is a cosmetic powder that is a sleek grey color. It shimmers in clear soap bases. 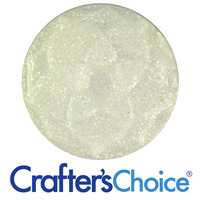 Highlight White Gold Mica Powder is as beautiful as the inside of an antique snow globe. 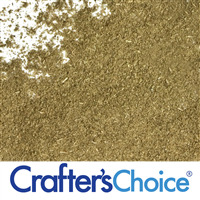 The white cosmetic powder has a gold undertone that sparkles best against a dark surface. We recommend using this product to make a sparkling lip scrub by pairing it with our Vanilla Mint Flavor Oil. 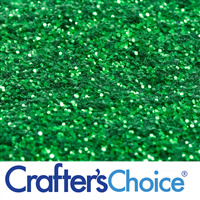 Highlight White Green Mica Powder is a sparkling white cosmetic powder with a hint of green. This powder reminds us of a snow-covered pine tree and pairs nicely with our Alpine Frost Fragrance to make a holiday lotion. 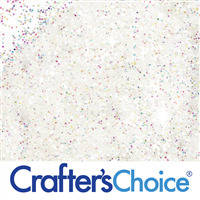 Highlight White Purple Mica Powder is a sparkling white powder with a light purple undertone. 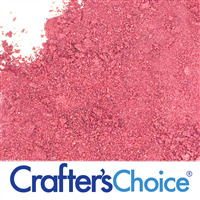 This cosmetic powder reminds us of a sparkling sugar plum. 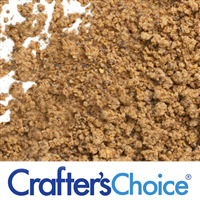 Pair this with our Sugar Plum Fragrance to make an enchanting sugar scrub to exfoliate your skin. 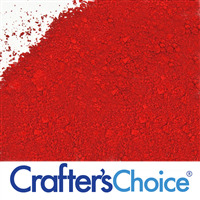 Highlight White Red Mica Powder is a cosmetic powder that has a very subtle red undertone when placed against a darker background that reminds us of a sparkling peppermint. 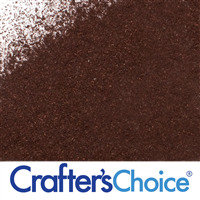 Pair this powder with our Peppermint Candy Fragrance to make soaps and many holiday cosmetic gifts. 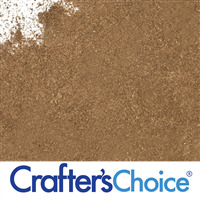 Ivory Cream Mica Powder reminds us of the tusks of a royal African elephant. 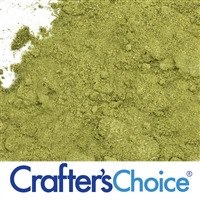 This cosmetic powder makes for a great eyeshadow that subtly shimmers in the light. Jet Black Glitter consists of aluminum free, precision cut polyester particles. Resistent to solvents, water, UV rays. Maximum temperature exposure 275º F. Not recommended for eye contact. Size: 0.008".